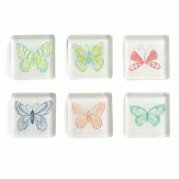 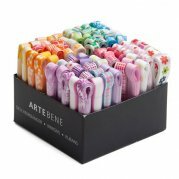 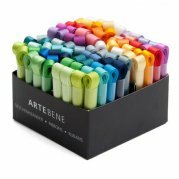 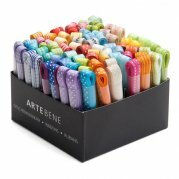 Artebene ribbon assorted 80 pcs. 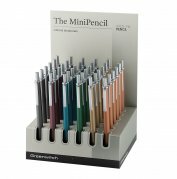 Dimensions 78in.x1/4in. 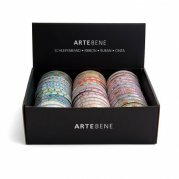 Duke Baron Brass Tag "Basil"
Duke Baron Brass Tag "Beach"
Duke Baron Brass Tag "Cinnamon"
Duke Baron Brass Tag "Forks"
Duke Baron Brass Tag "Garlic"
Duke Baron Brass Tag "House"
Duke Baron Brass Tag "Knives"
Duke Baron Brass Tag "Oats"
Duke Baron Brass Tag w/chain "Bubble Bath"